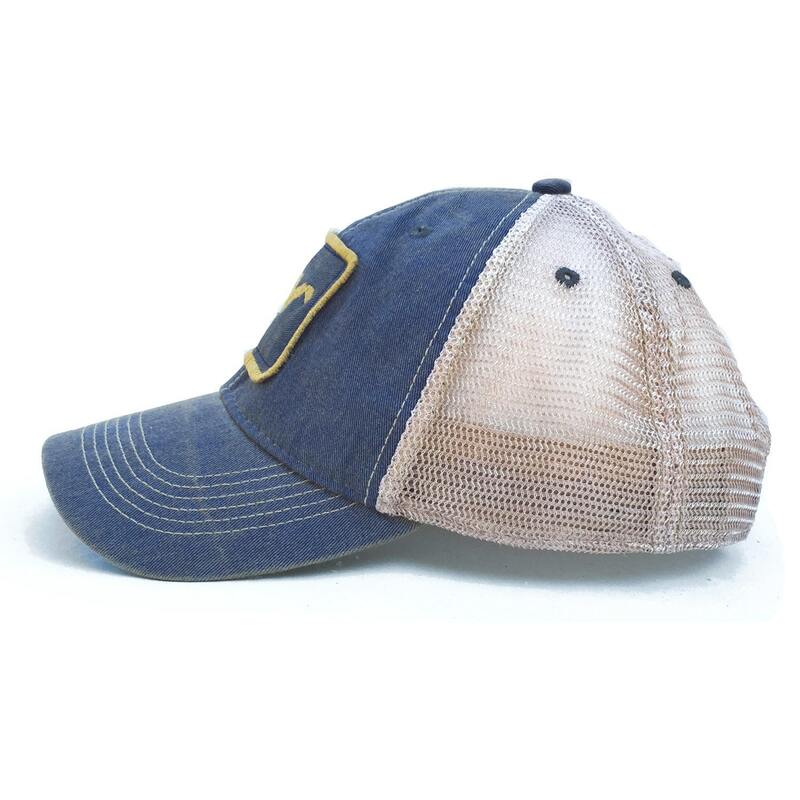 This is sure to be the most comfortable and best fitting hat you own. 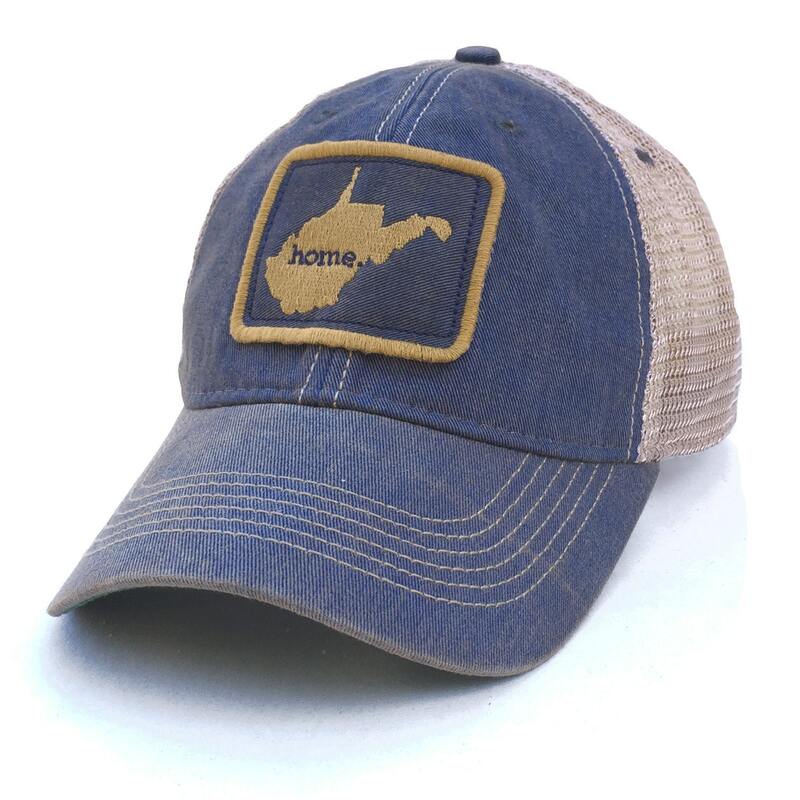 Show off your pride in your home state with this custom designed trucker hat from Homeland Tees. To order, select your quantity from the drop down menu and Add to Cart. Proceed to checkout and follow payment instructions. If you want to add a note or request a Gift Receipt to be sent, just let us know in the "message to HomelandTees" box during checkout. If we don't have your state yet, don't worry! We're adding new designs all the time. Feel free to shoot us a message/convo and let us know what state YOU want.